Don’t struggle with the hottest trends in toys or tech: Give the gift of local fun this holiday season! With the help of our trusted advertisers, we’ve compiled a guide to great local classes and experiences sure to make them smile. Edge Adventures is an exciting aerial adventure park with a mix of challenge elements and zip-lines. For Cyber Monday, we have deals on season passes! $129 for a season pass (reg $199). In December, purchase our 2019 Season Passes (with unlimited visits during the 2019 Season!) are available for our standard price of $199. Gift Cards are also available at $50, $100, and Name Your Own Price. 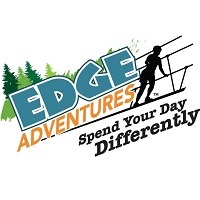 Visit Edgeadventureparks.com to purchase your special someone the Gift of Adventure this holiday season! Still looking for a gift? Give a year of experiences! Five floors of fun, 12 sports experiences, Star Trek: Exploring New Worlds, PAW Patrol: Adventure Play, Treasures of Ancient Greece, Take Me There®: Greece, and much more! Make 2019 one for the record books. 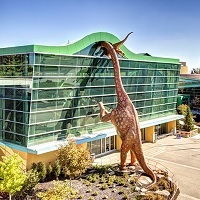 Give a gift membership to The Children’s Museum of Indianapolis for a whole year of fun! 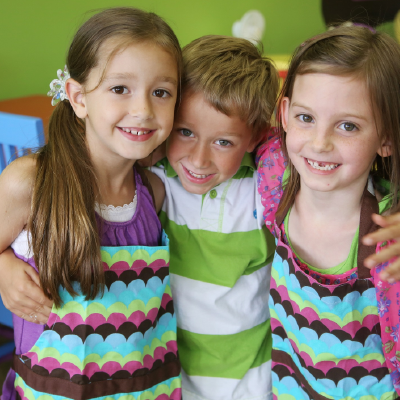 If you’re looking for an upbeat, family atmosphere for your child to love to learn, DeVeau’s is the place for you! We proudly boast to have the best coaches in the state—our average coaching experience is 47 YEARS! 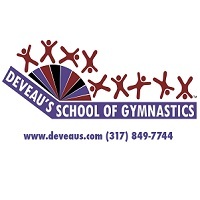 DeVeau’s is truly a family atmosphere; many of our coaches started out as students in our program where they were trained with our values of teaching children in a positive, enthusiastic environment. We offer classes from walking all the way up to our advanced competitive team programs in our state of the art facility— the largest by far in Indiana (and most of the country)! 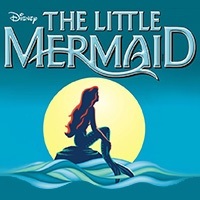 Beef & Boards Dinner Theatre presents “Disney’s The Little Mermaid” as its 2019 Family Show, with $10 discounts off tickets for kids ages 3-15 and including a family-friendly buffet. The Pyramid Players’ 2018 Live Theatre for Kids series includes: “Dr. Seuss’s The Cat in the Hat” from Feb. 15 – March 2, and “Disney’s Alice in Wonderland Jr.” from Oct. 18 – Nov. 2.
uPaint Pottery Studio is a walk-in paint your own pottery studio. 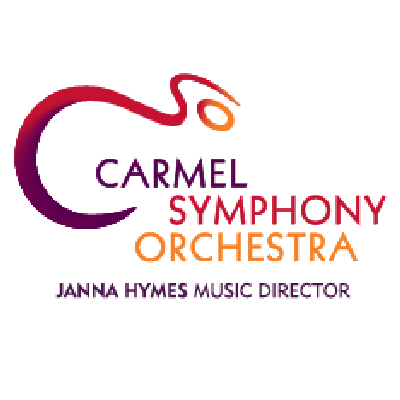 It is a wonderful place for a creative adventure, where adults and children, families and friends, clubs, groups, troops, and even corporate teams gather to create and celebrate! No experience or classes necessary. It’s easy and fun for any person of any age to paint their own pottery. No experience? Not ‘artistic’? No problem. Our friendly staff will help you pick the perfect colors and design. Come relax, socialize, and have fun in our beautiful, warm, and inviting studio. Bring your own refreshments! Whether you are looking for an afternoon project or a place to host your next group function, uPaint Pottery Studio is the place to be! 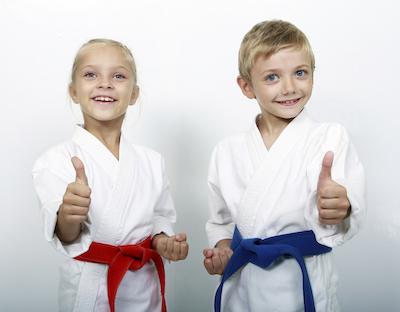 Our Kids Martial Arts program (ages 5-12) is designed to help your child learn valuable life skills and self-defense techniques that will allow them to become more confident and secure in themselves. Classes are fun, educational and geared towards the success of little minds and bodies.